Congratulations To Our Week 17 Contest Winner David Miller! OTB NFL Pittsburgh Steelers Super Bowl XLIII! Congrats to our Week 17 OTB Contest Winner - David Miller of Butler, PA! 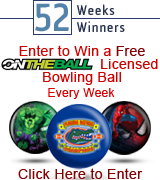 David wins his choice of any Licensed OTB Ball! He chose a 15# NFL Pittsburgh Steelers Super Bowl XLIII! 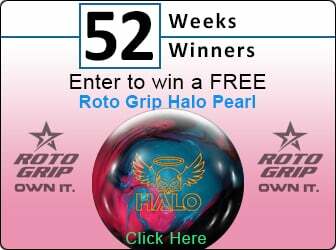 Enter for your chance to win this week's ball!